Police in Fife have arrested a suspect for the murder of Carol-Anne Taggart who has been missing from Dunfermline for three weeks. The 30 year old man will appear in Dunfermline Sheriff Court today. It has been confirmed that the body of Mrs Taggart was found at the Pettycur Caravan Park in Kinghorn. 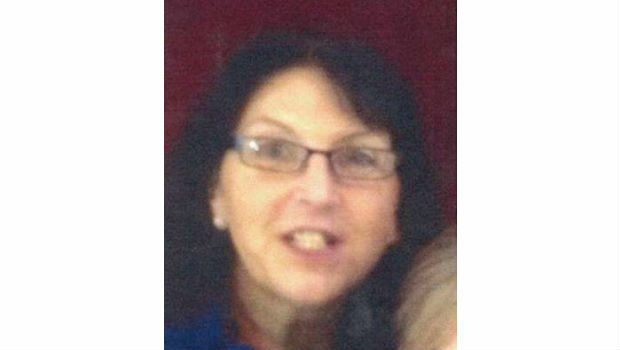 There was a major police effort to find Mrs Taggart after she disappeared shortly before Christmas and in the three weeks since her disappearance, with officers becoming increasingly concerned for her wellbeing as time went on. Detective Chief Inspector Keith Hardie said: “Throughout this enquiry we had always hoped to trace Carol-Anne and return her home safe and well. However, following the discovery of her body we believe her death to be suspicious and a man is currently in police custody. Anyone with information can contact Police Scotland on 101 or alternatively, the charity Crimestoppers (anonymously) on 0800 555 111. The thoughts of the Fife News Online team are with the family and friends of Mrs Taggart.